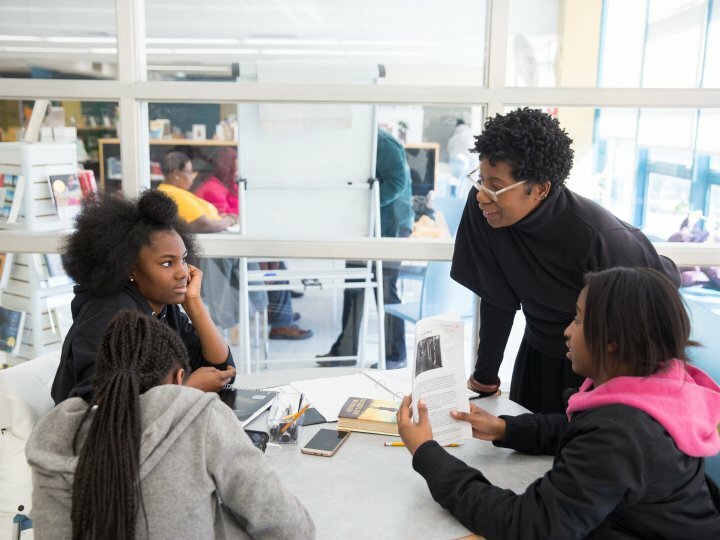 Brooklyn Public Library’s Young Adult Literacy Program (YALP) is a full-time academic program designed to meet the specific needs of young adults ages 17 to 24. 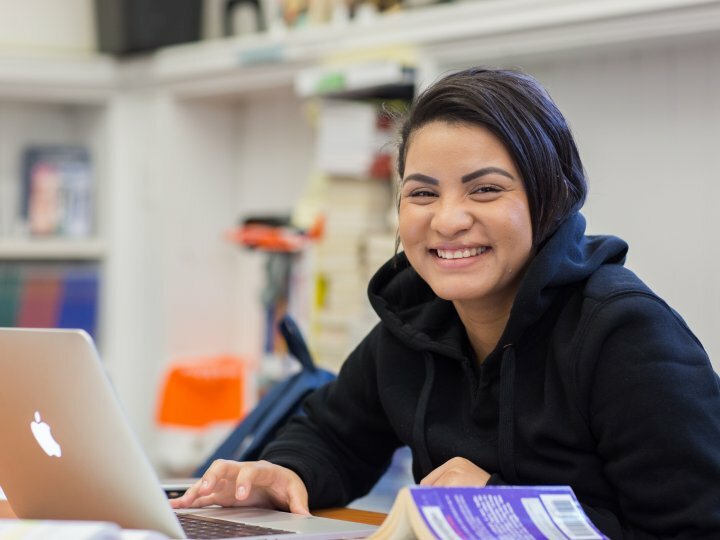 YALP's rigorous but supportive culture works best for motivated and focused young adults who are up to the task of pursuing their high school equivalency diploma. Participants develop reading, math, thinking, workplace, and social skills essential for life long success! Participants must be between the ages of 17 and 24 and not in possession of a high school diploma. 17 year olds are required to obtain and present official discharge papers from the New York City Department of Education. Attendance to a HSE screening is mandatory to confirm eligibility. Under 17 and at a traditional high school? Contact your school guidance counselor. All students under 21 years old have the right to receive services from the Department of Education. You must attend one HSE screening to enroll in a class. Screenings are held at all five BPL learning centers as well as Pacific Library. At your screening, we’ll need you to take a reading assessment so we can figure out what program is best for you. Bring a pen, and plan to stay for two hours. We’ll let you know what location you’ll be placed at by the end of your registration session. 17 year-olds must bring their High School discharge papers to registration and proof of age. 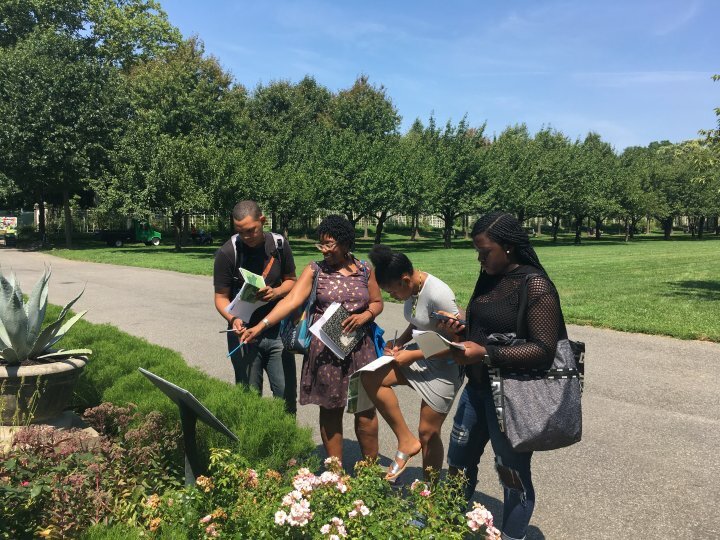 If you missed the registration dates or are looking for other programs, The Department of Education’s Other Ways to Graduate Page has information about several NYC-based free programs and educational services. 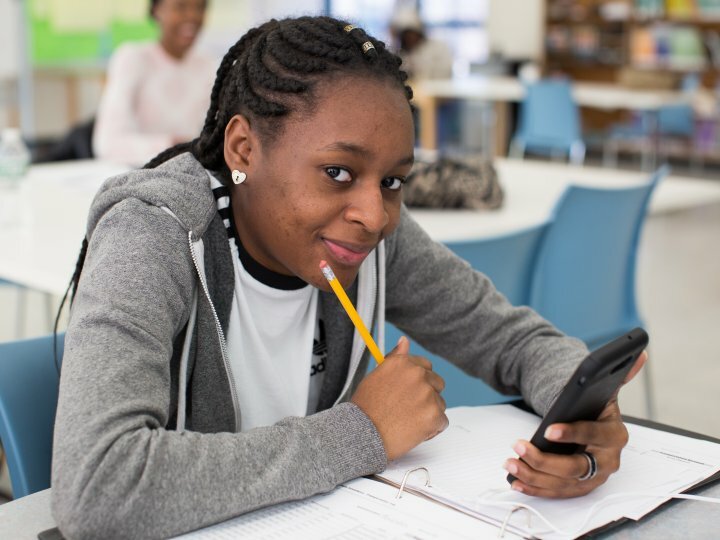 You can also try contacting the Marcy Avenue Referral Center for High School Alternatives at 718.636.5700 or the District 79 Office of Student Support Services at 917.521.3639. For information about your rights and support in finding appropriate services, visit The Advocates for Children of New York website or call their educational helpline at 1.866.427.6033. In addition, part-time Pre-HSE classes are available for adults (17 and older). 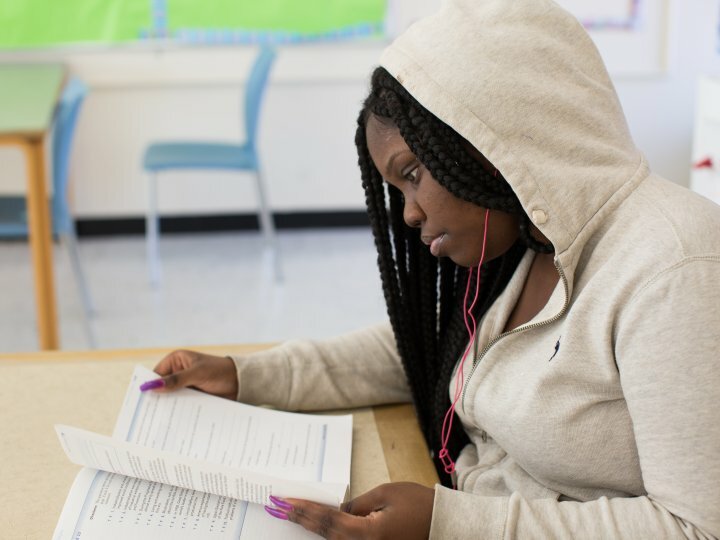 The Young Adult Literacy Program is supported by generous grants from the City of New York, Center for Economic Opportunity (CEO) and the Department of Youth Development (DYCD). For additional information or questions about YALP or our other educational services, email us at bklyn.yalp@gmail.com or visit one of our Adult Literacy Learning Centers.